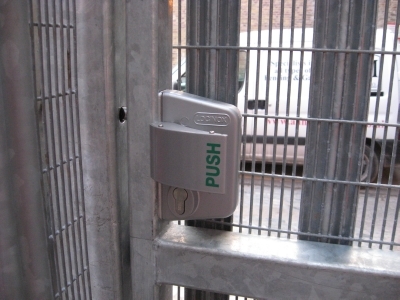 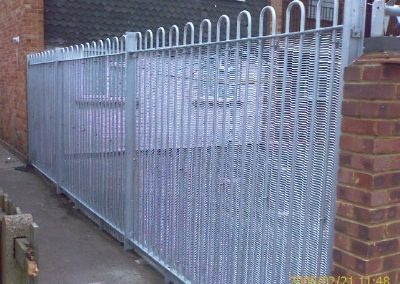 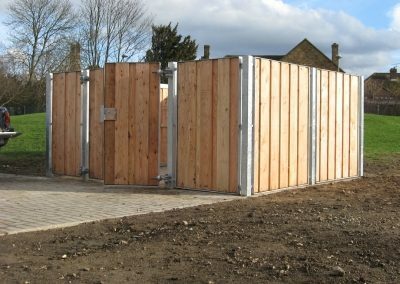 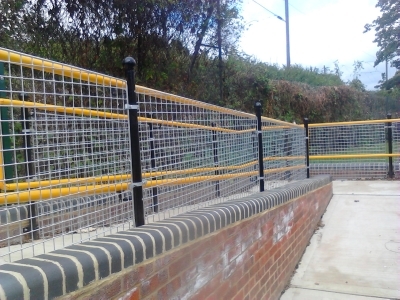 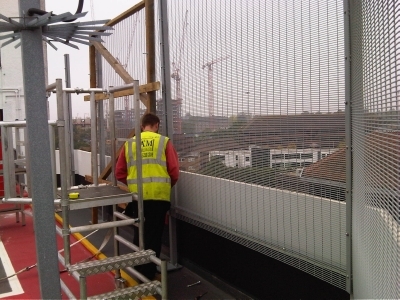 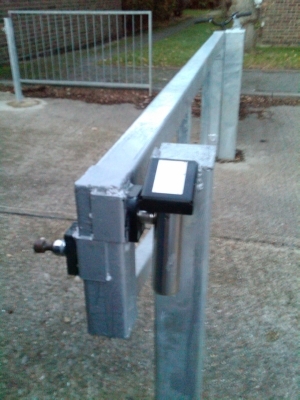 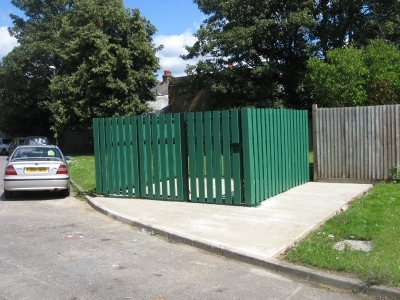 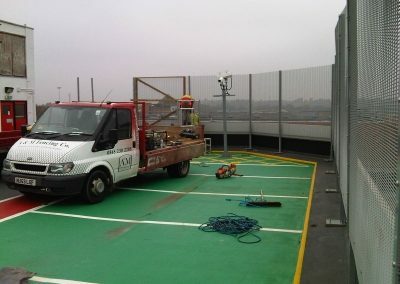 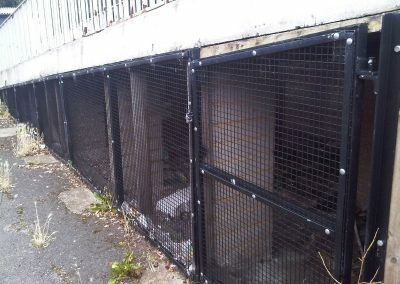 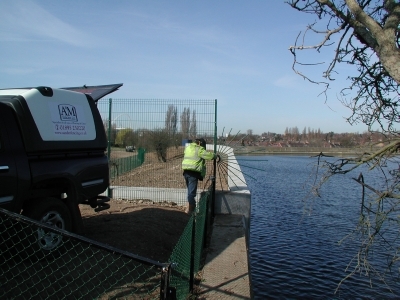 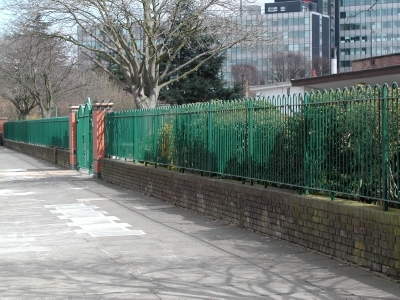 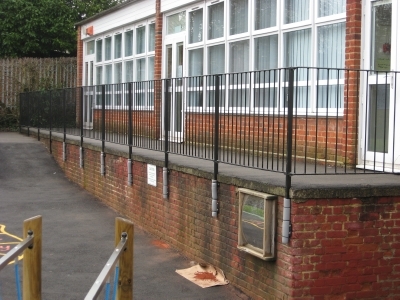 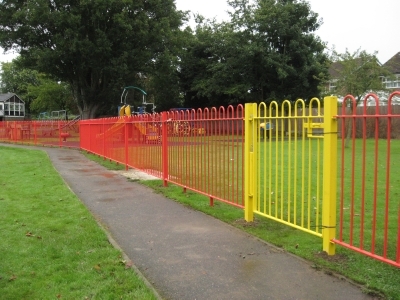 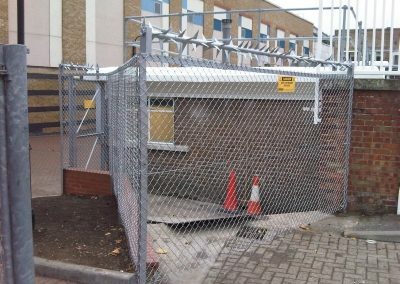 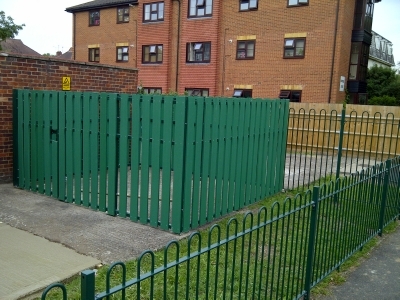 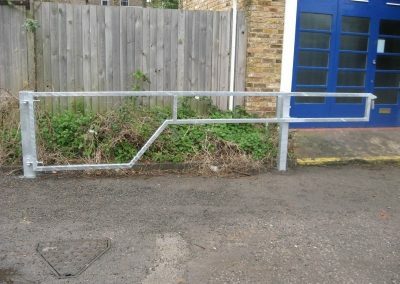 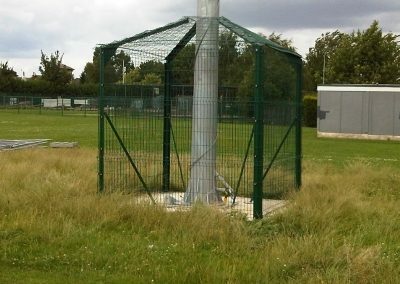 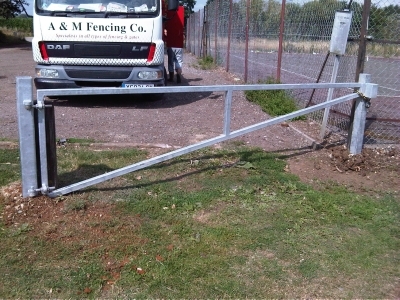 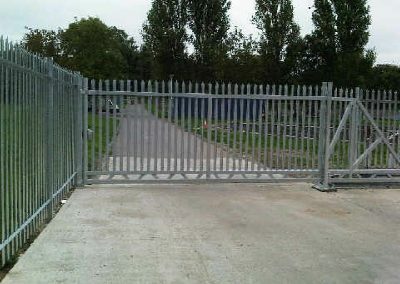 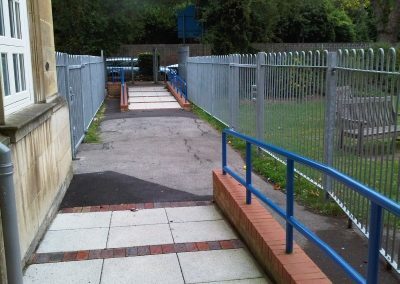 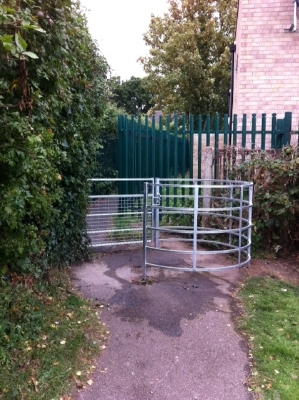 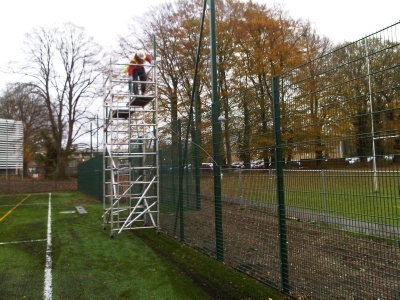 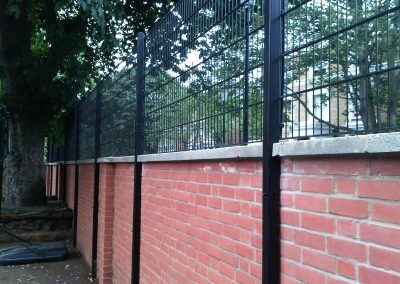 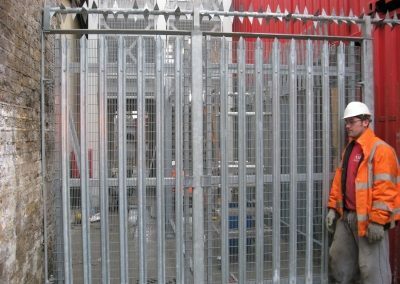 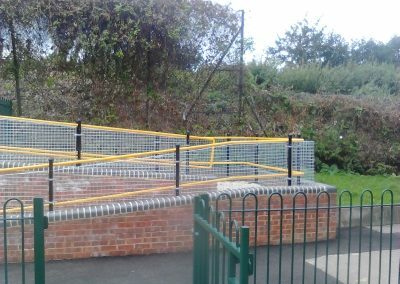 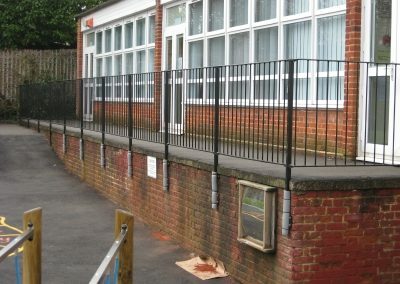 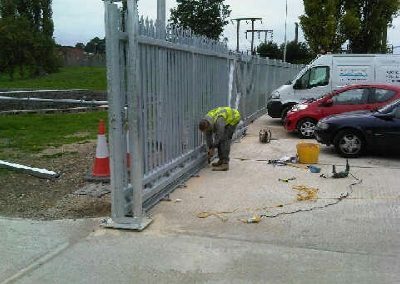 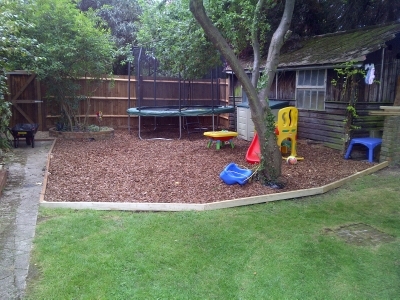 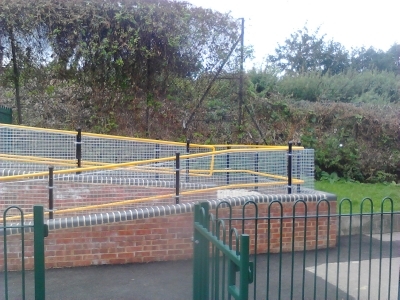 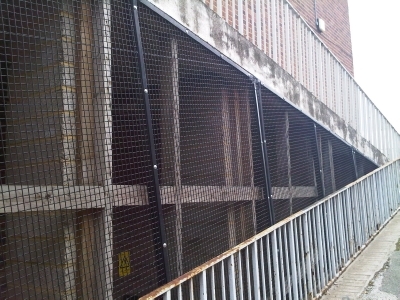 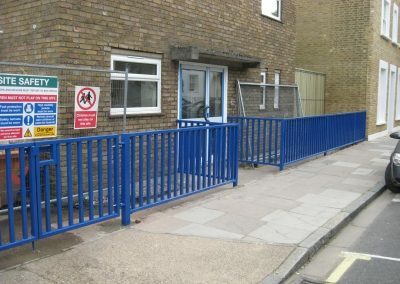 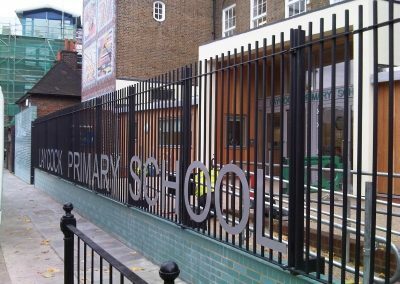 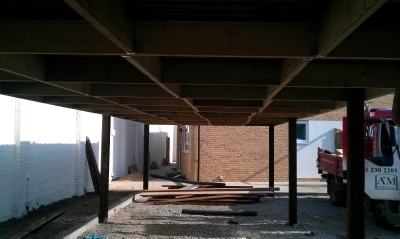 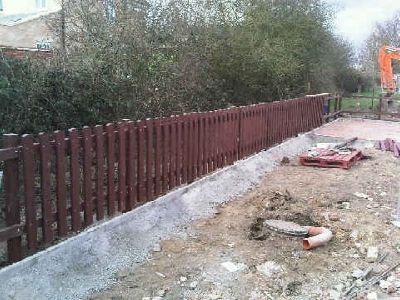 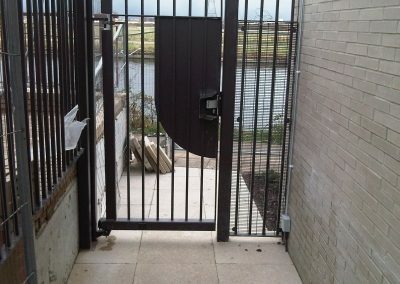 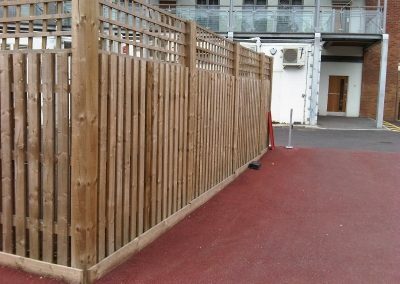 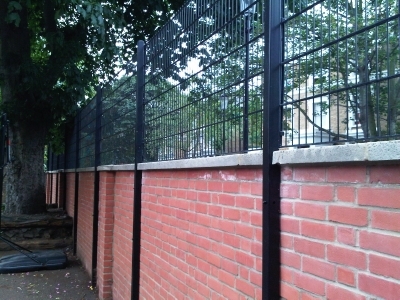 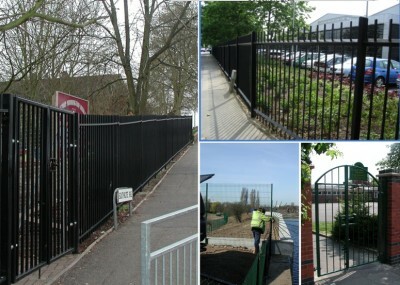 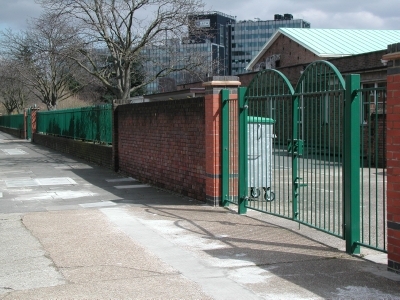 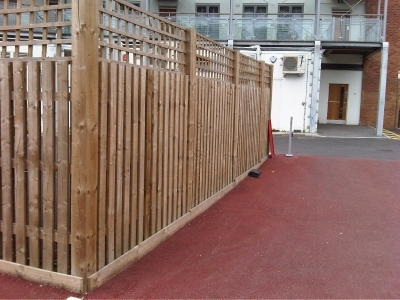 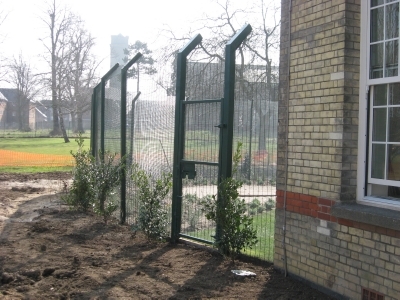 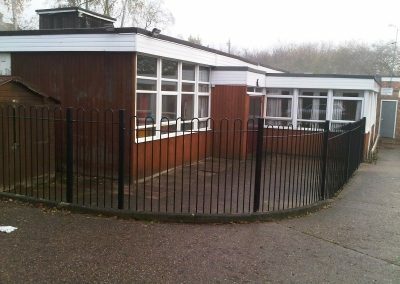 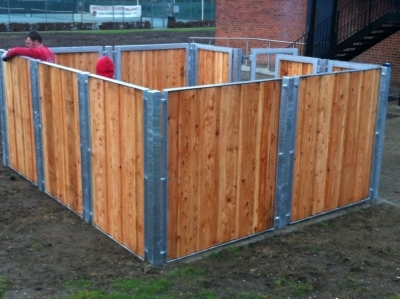 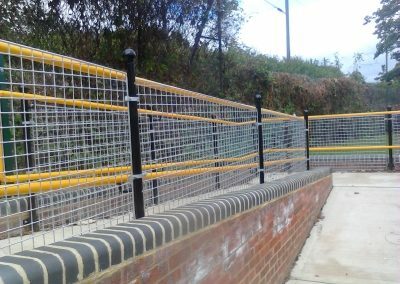 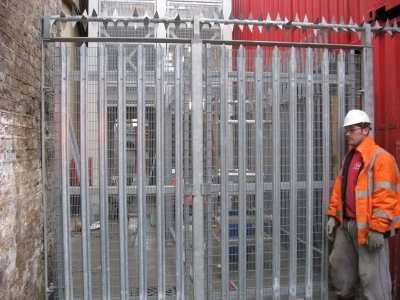 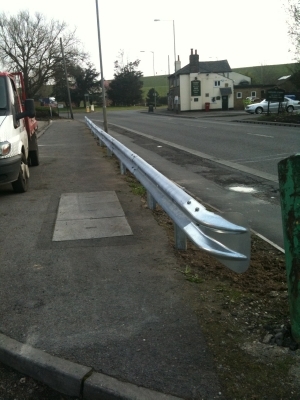 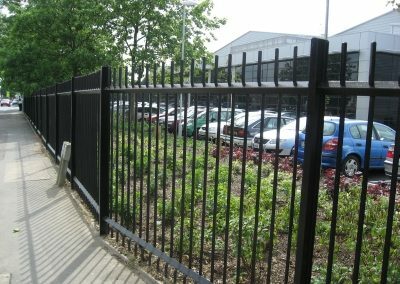 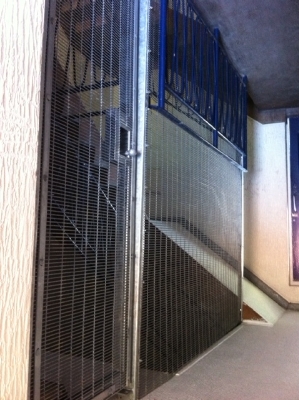 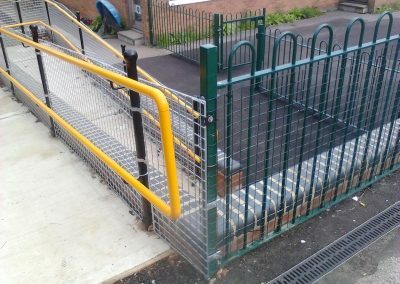 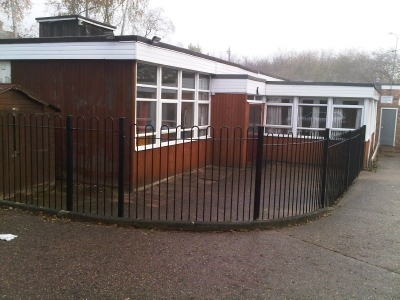 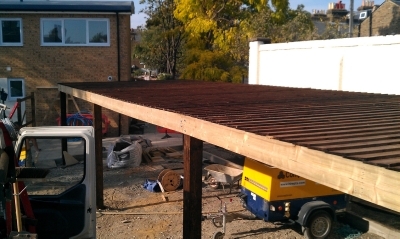 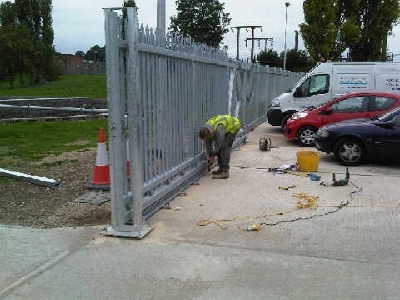 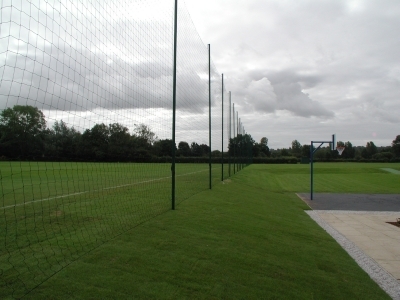 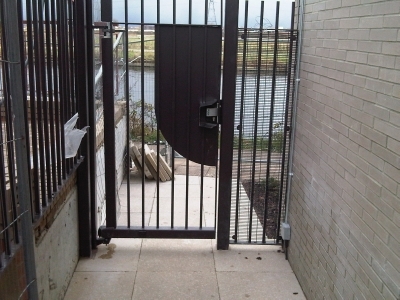 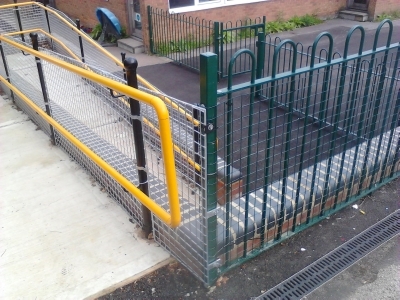 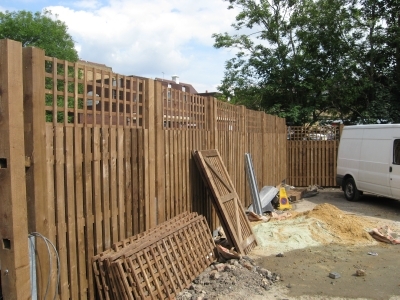 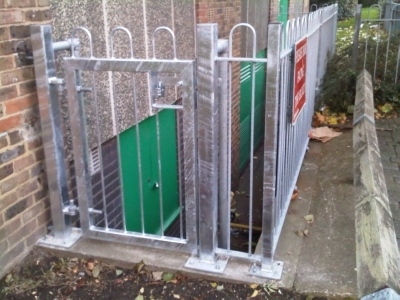 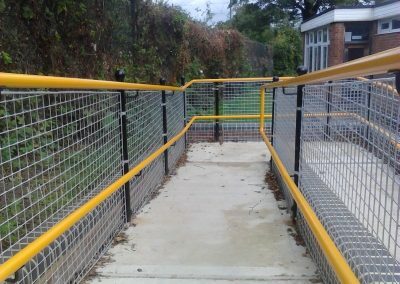 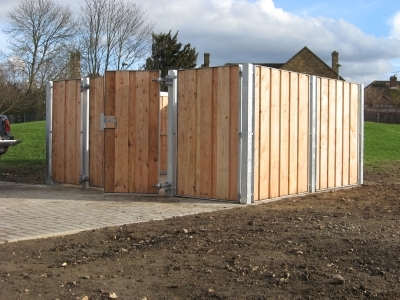 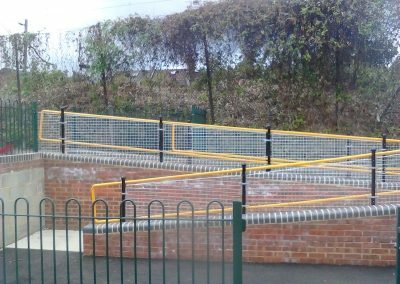 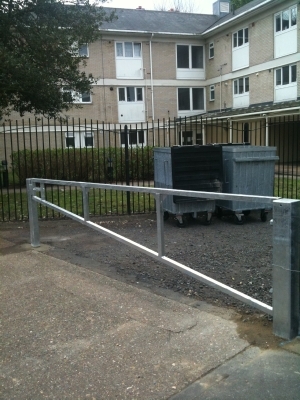 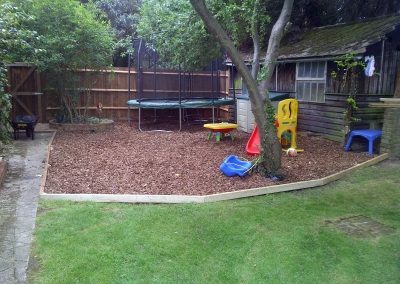 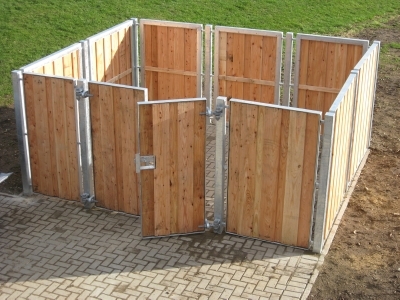 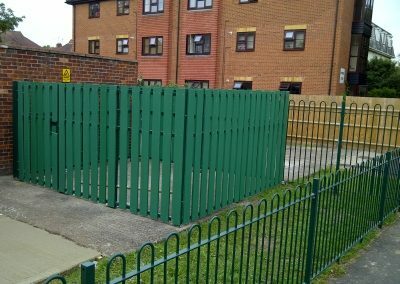 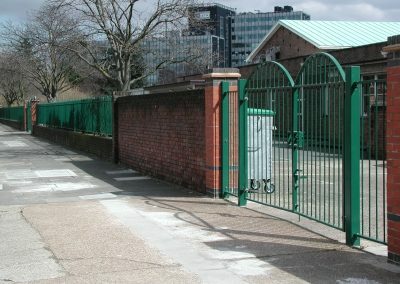 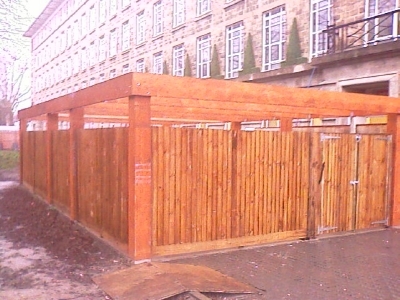 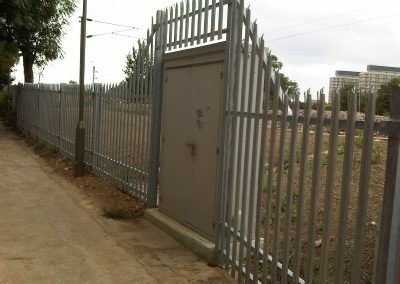 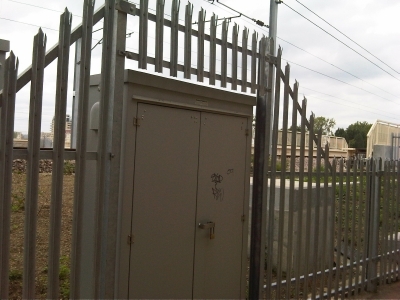 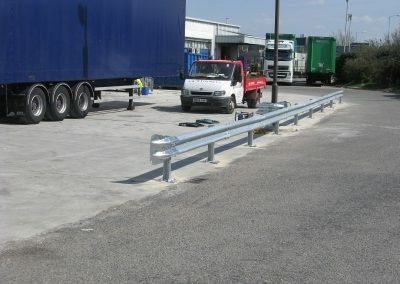 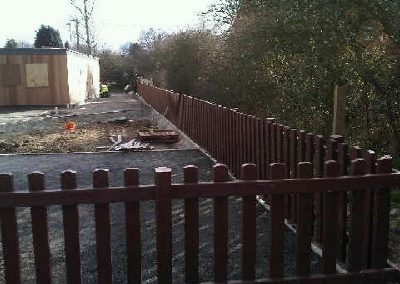 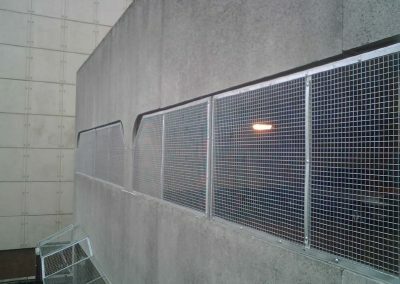 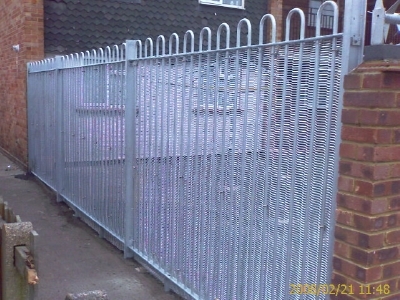 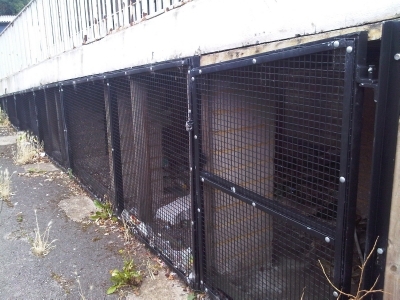 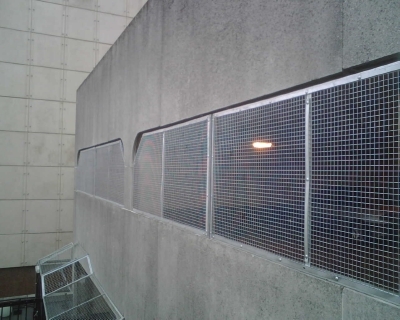 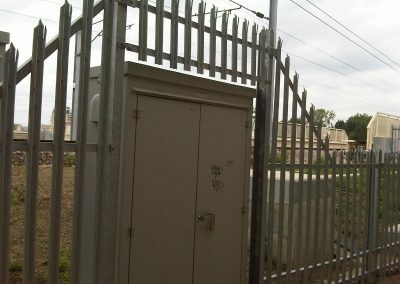 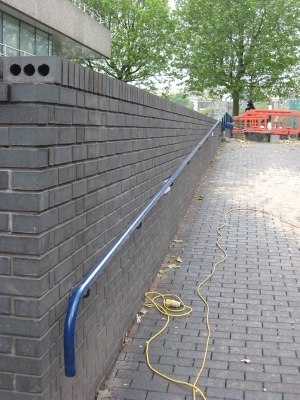 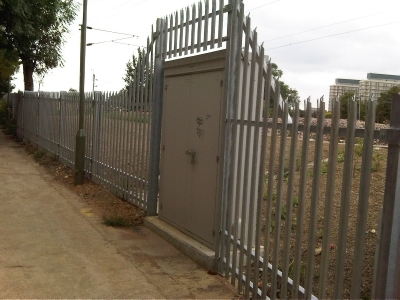 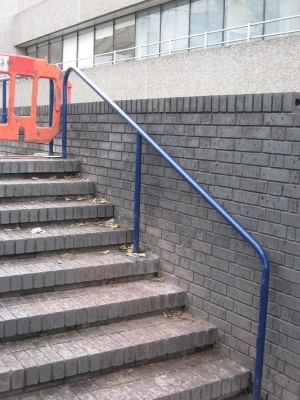 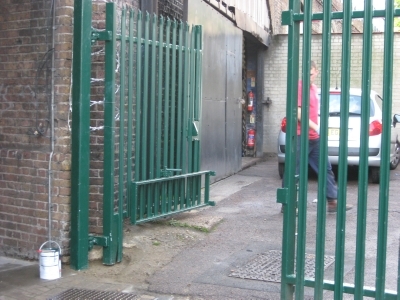 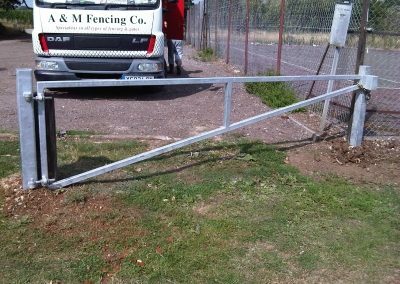 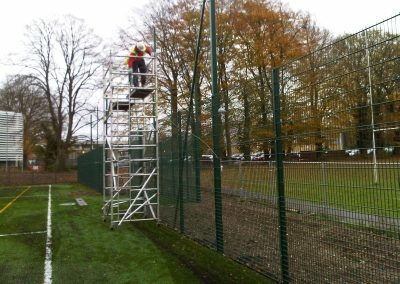 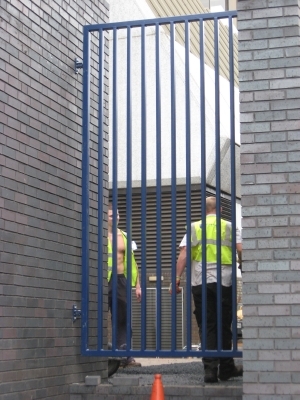 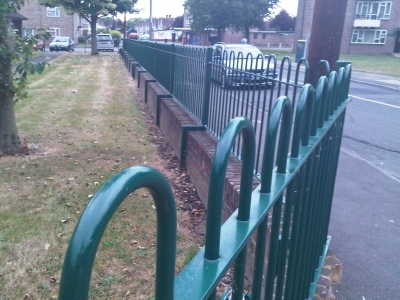 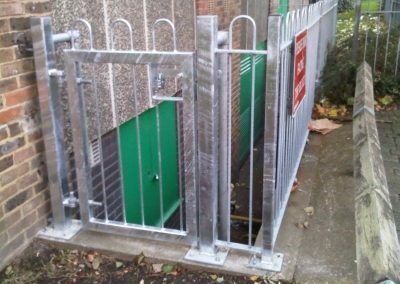 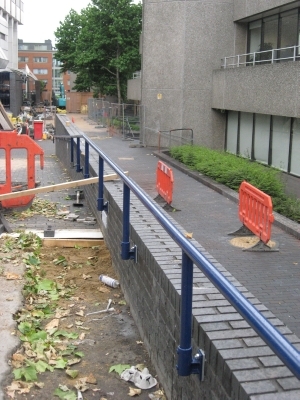 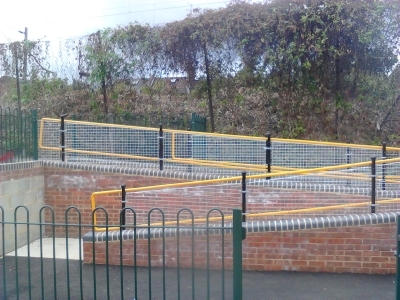 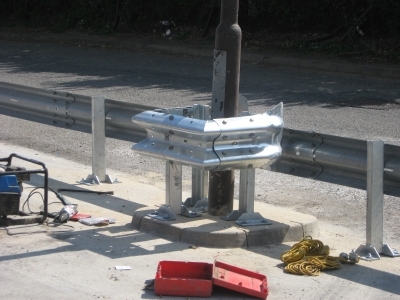 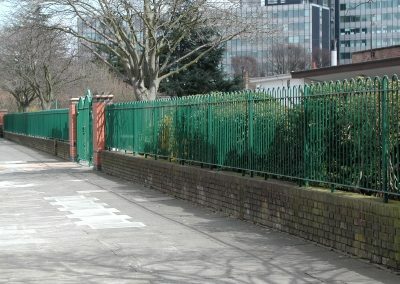 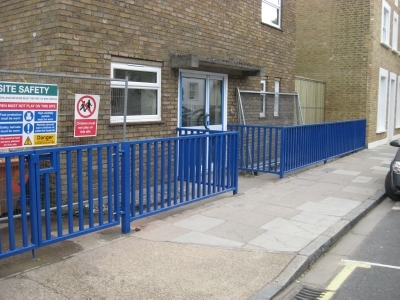 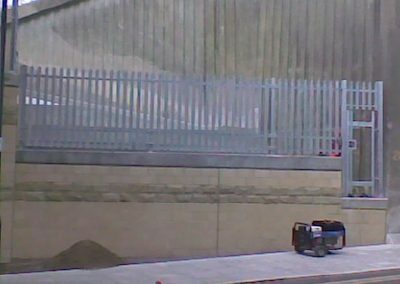 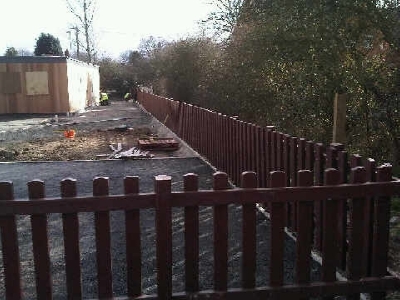 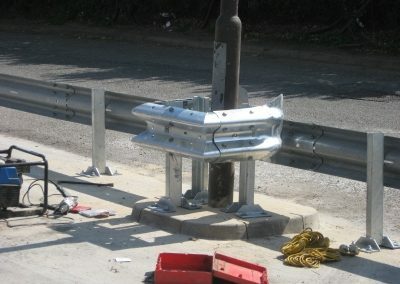 We are able to quote on any bespoke fencing requirements. 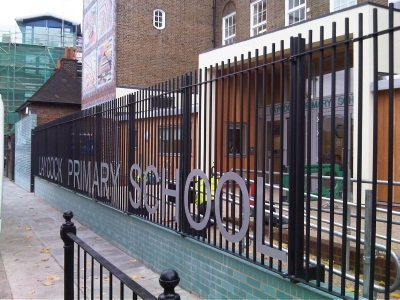 Recent examples range from an art gallery to a pop up restaurant. 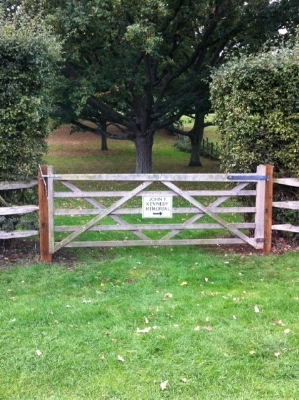 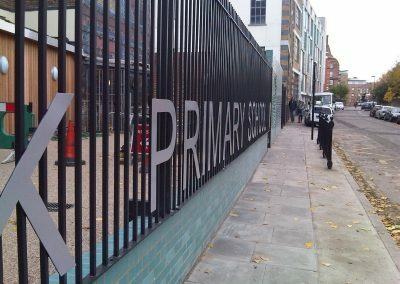 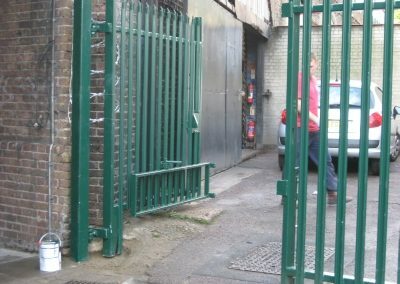 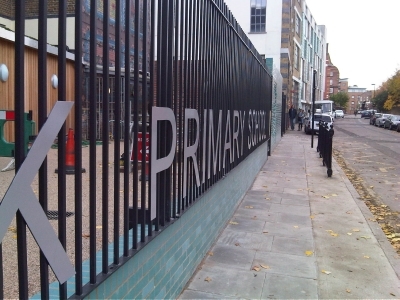 We also do bespoke lettering and fencing design.